When I returned from my spa day I found Scott happily painting under an alter ego. The new paintings are representational faces and he felt compelled to sign them Scotto Morgani and date them 1603. 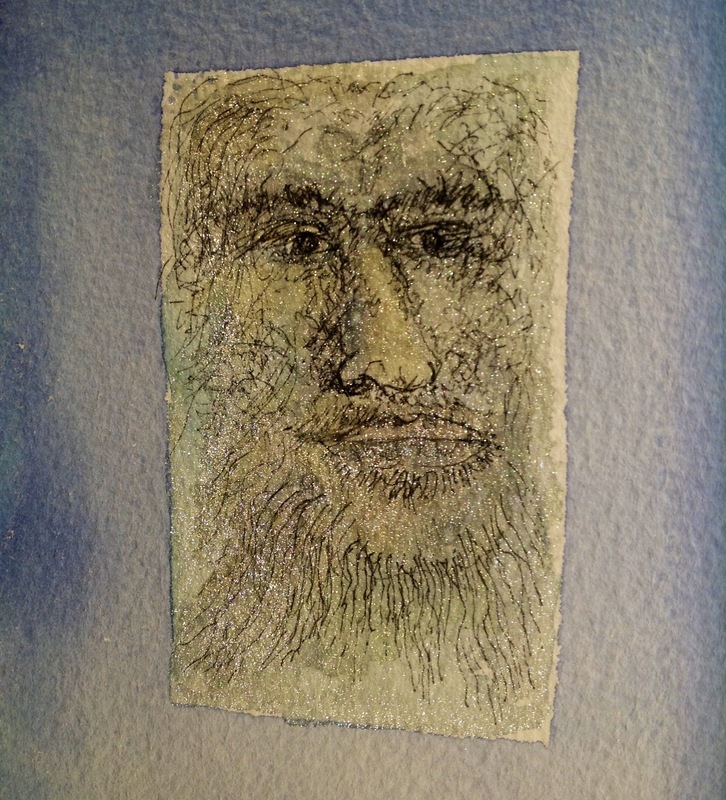 This entry was posted in Uncategorized and tagged art, drawing, faces, Going to Goa Blog, Scott Morgan, scotto morgani 1603, traveling with cancer, watercolor. Bookmark the permalink. I’m tellin you ….the square within a square Concept is a winner and totally Morgani! !